At Beaver, the design process is all about finding new ways to improve the world around us. As our campers develop new skills and collaborate with their peers, real world challenges present them with endless opportunities to tap into their own creativity. 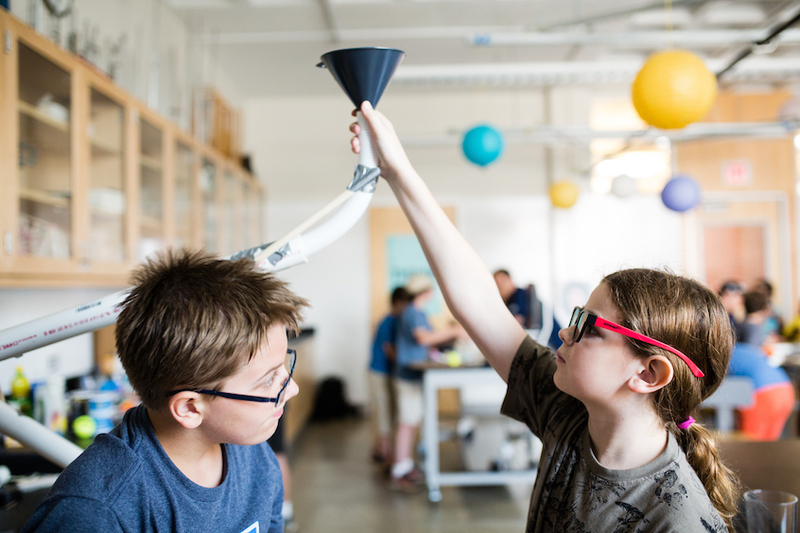 Through our new series of week long immersive experiences, campers will develop new skills in design, engineering and fabrication based in Beaver’s new Research and Design Center. Beaver is teaming up with Go Baby Go! 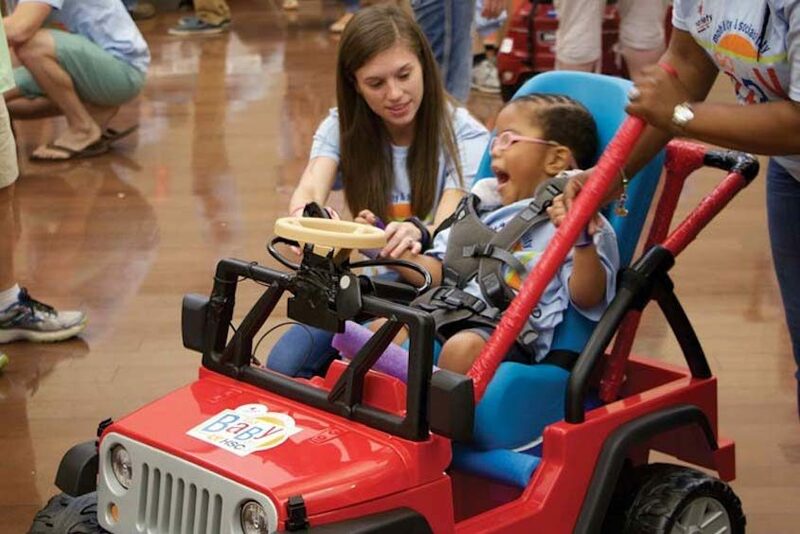 and Boston Children’s Hospital Department of Physical Therapy and Occupational Therapy to custom modify battery powered ride-on cars for children with limited mobility. Campers will work together in teams to design, customize, and build each car to meet the specific needs of an individual child. 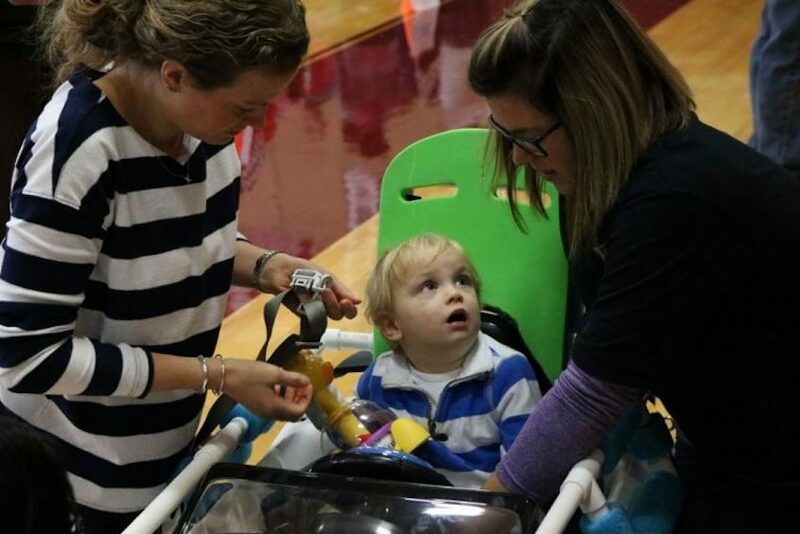 Early in the week, each team will meet their assigned family and learn about the unique needs of their “little driver” and then be guided by physical therapists from Boston Children’s Hospital as they develop their specific designs. Then they’ll head into the workshop to rewire the car’s electrical system, develop unique supports and harnesses, and hack the accelerator and ignition. By the end of the week, the little drivers will speed off in their very own car, able to zoom around and play in ways that weren’t possible before. 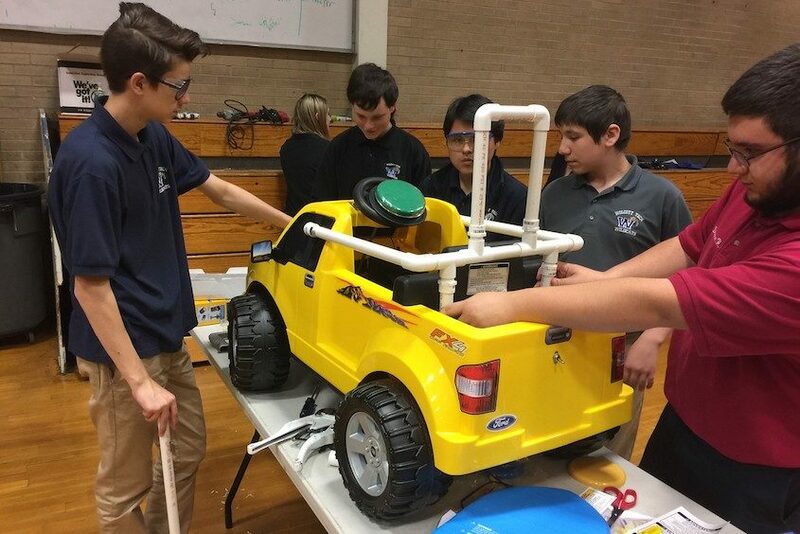 Develop teamwork, empathy, and engineering skills as you spend the week building more than just a car. How do you grow your spirit of innovation? Building, creating, and using your imagination to address a real world challenge and image a solution, device, product, or experience that positively impacts your community is a great start! 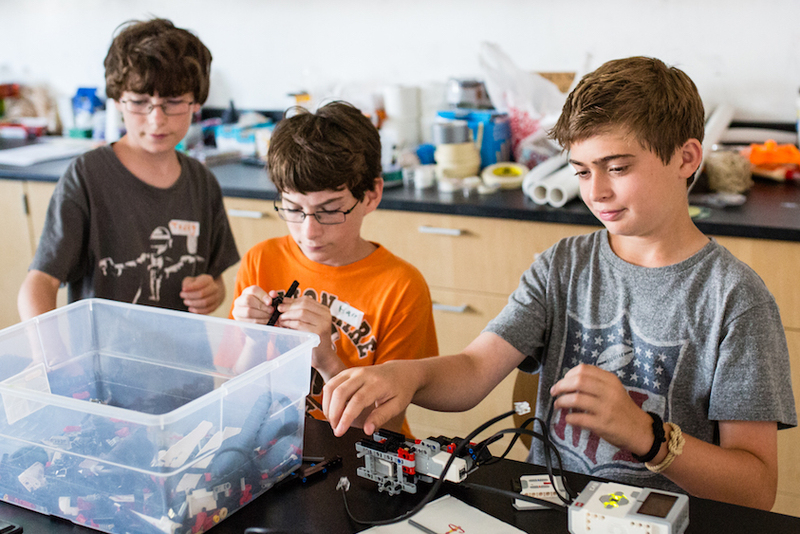 By examining various mobility concerns, age groups, demographics, and other complicating factorings, campers will imagine, prototype, and design various products aimed to positively impact their “clients” and will be exposed to and flex their own muscles at creative technologies from VR landscapes to 3D printing. These young designers and entrepreneurs will be able to share their final product with an panel of invested individuals who will celebrate their ideas and recognize their creative problem solving. Want more camp? You’ve got it. Our Extended Day programs are available to all Design With Purpose campers for an additional fee. Enroll by the week or the day; whatever works best for you. For more info, click here.